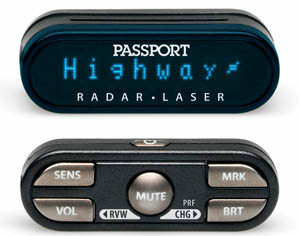 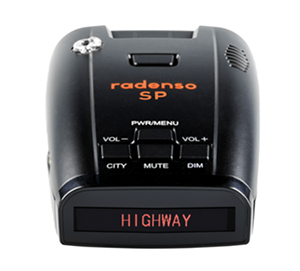 Direct wire power cord powers radar detector directly from vehicle's 12-volt system. 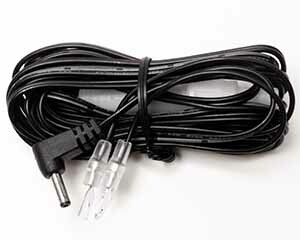 Eliminates dangling power cord. 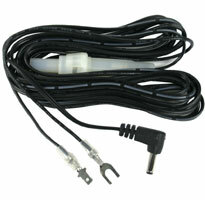 Whistler direct wire power cord for use in hard-wiring the detector. 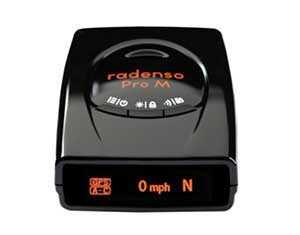 Attaches to vehicle's electrical system, eliminates standard power cord and reduces cockpit clutter.